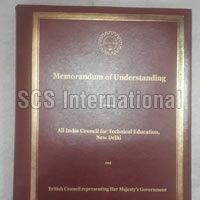 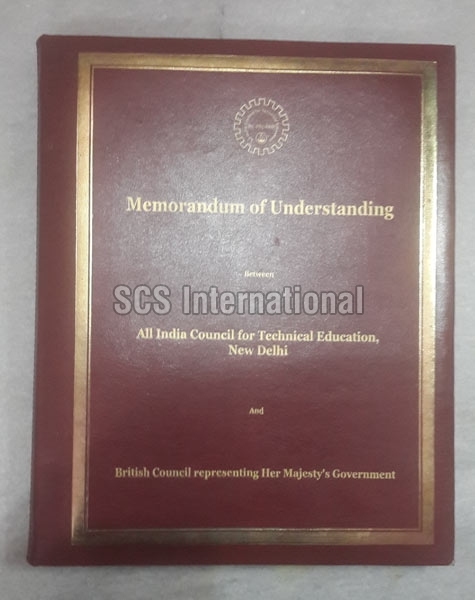 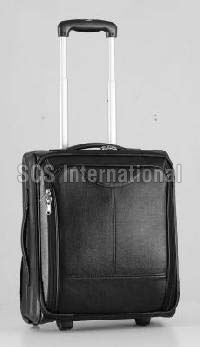 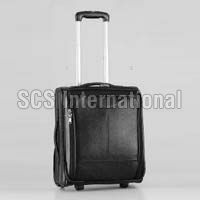 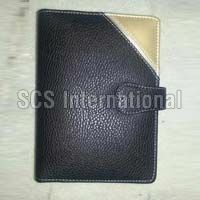 SCS International is the leading Supplier of the best quality Leatherite Products. 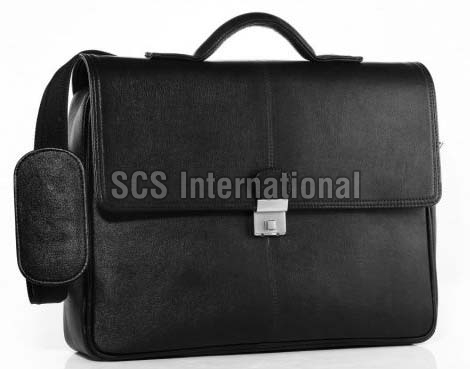 The wide range of Leatherite Products, offered by us, is inclusive of Leatherite Folder, Leatherite Laptop Bags, Leatherite Trolley Bags and Leatherite Organisers. 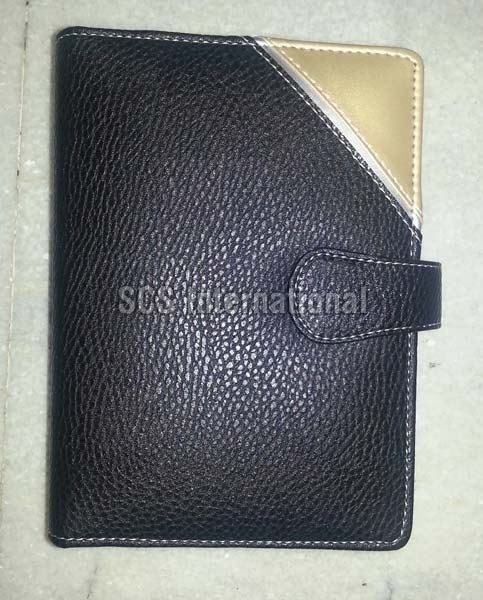 The Leatherite Products are tested on various parameters before the final delivery. 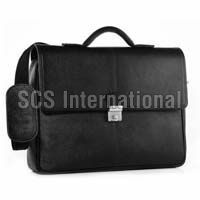 Further, Leatherite Products can be availed, from us, at the market leading prices.